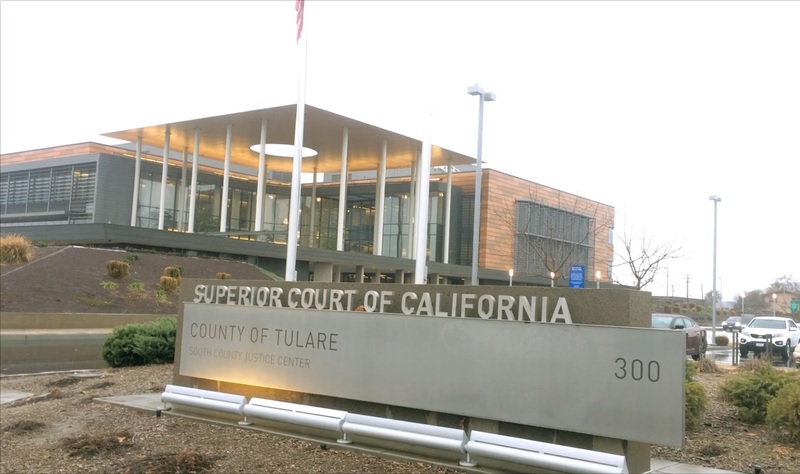 Porterville, Calif. -- In Tulare County Superior Court Monday morning, Garrett Lubben was exonerated of all felony charges initiated by his disgruntled ex when Judge Michael B. Sheltzer ruled that the iPhone video clips directed and filmed by Shelley during her divorce negotiations with her then-husband Garrett did NOT show an attempt to bribe Mrs. Lubben. 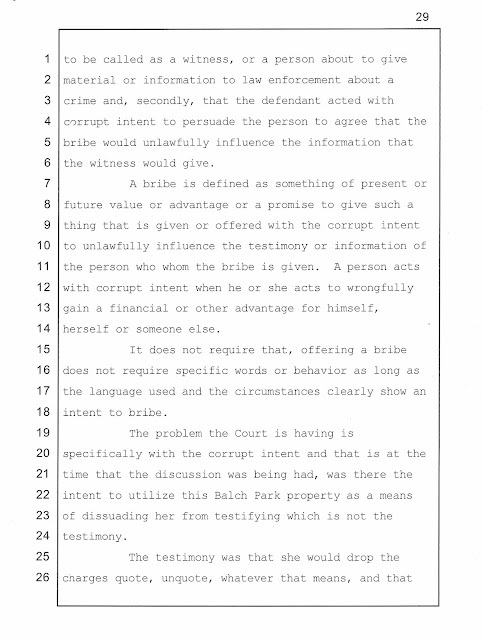 Bribery is a specific intent crime. 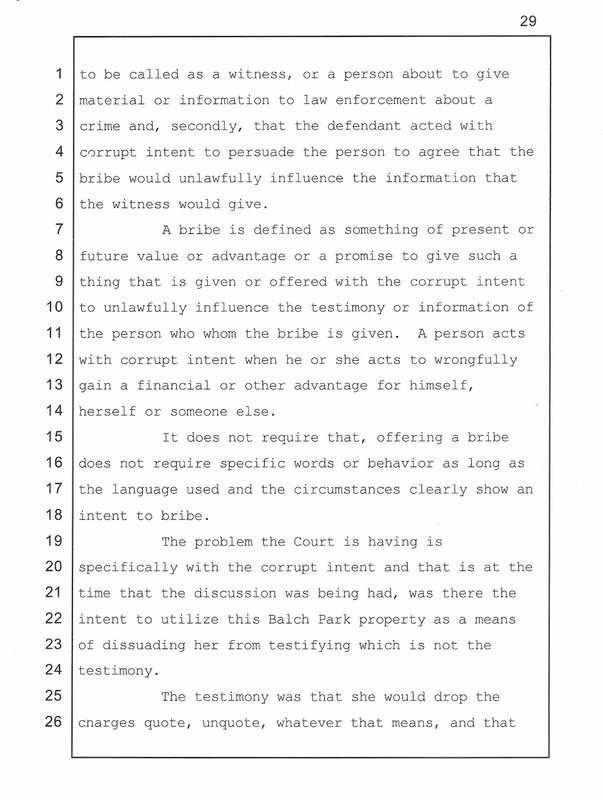 "Corrupt intent", the judge noted, requires that the person intends to induce the other party to commit an unlawful act, such as to lie or commit perjury. 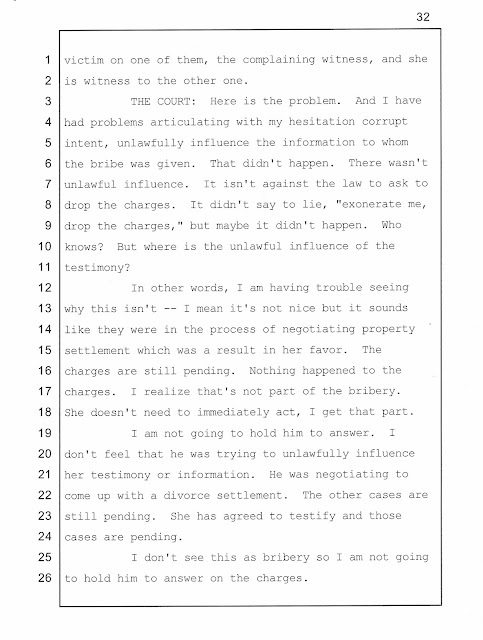 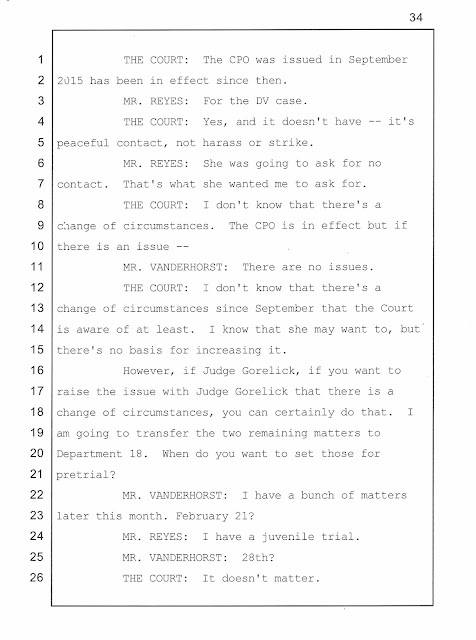 However, Judge Sheltzer pointed out, Garrett had only asked that she exonerate him -- to come clean about what had happened -- he never asked her to lie. 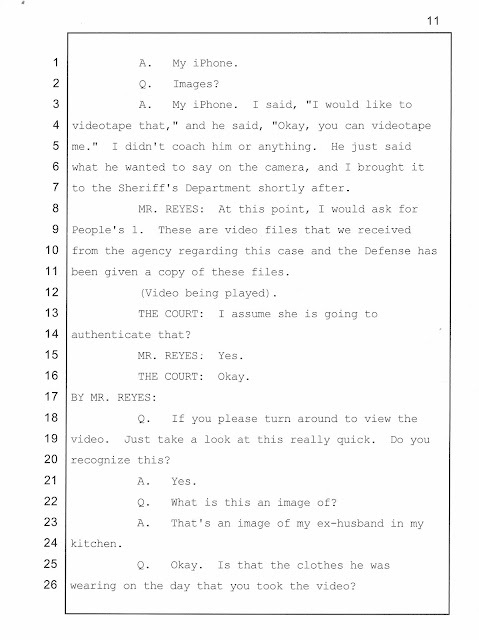 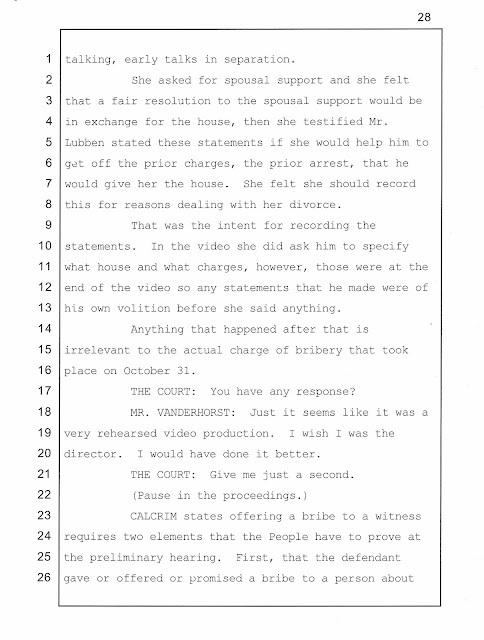 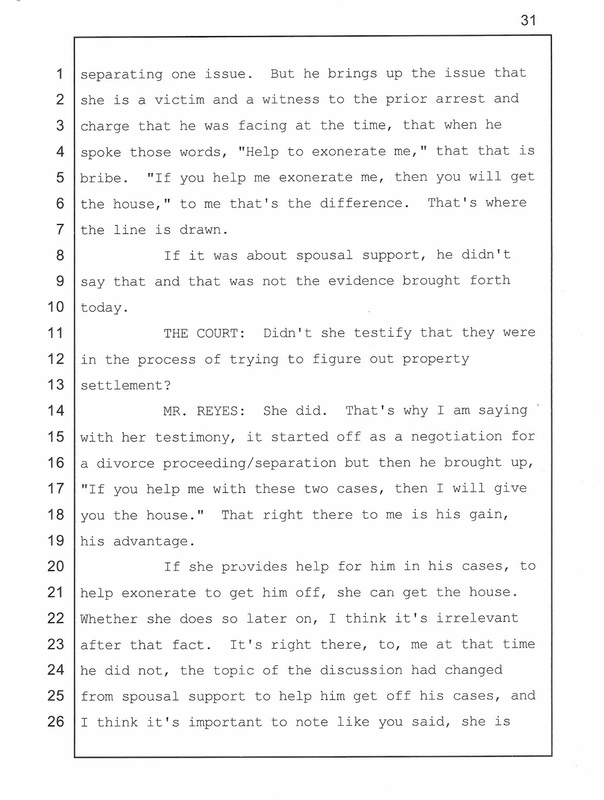 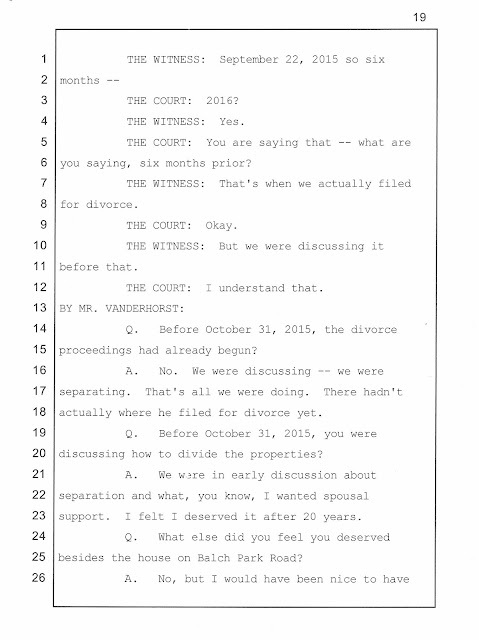 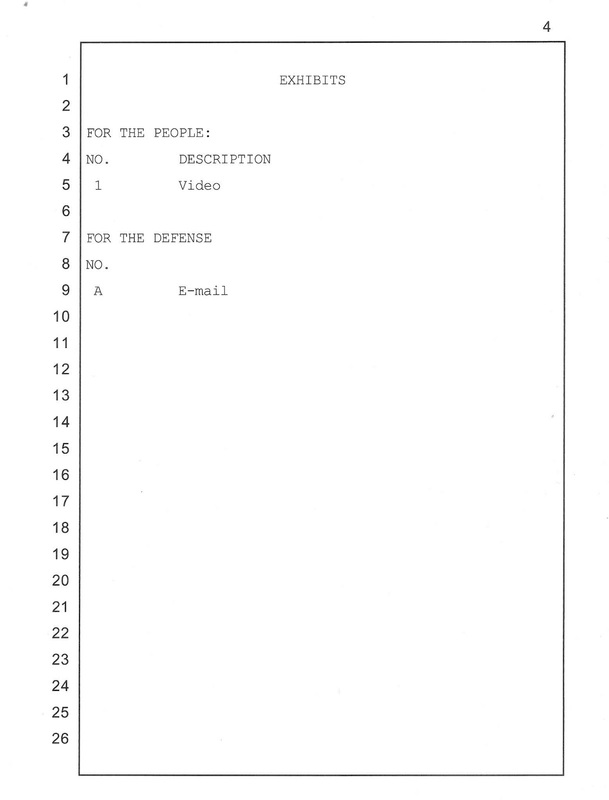 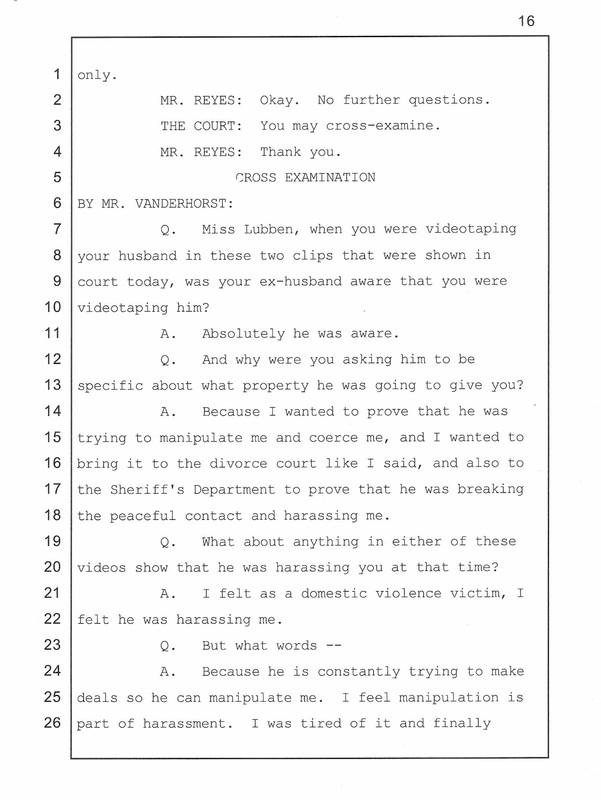 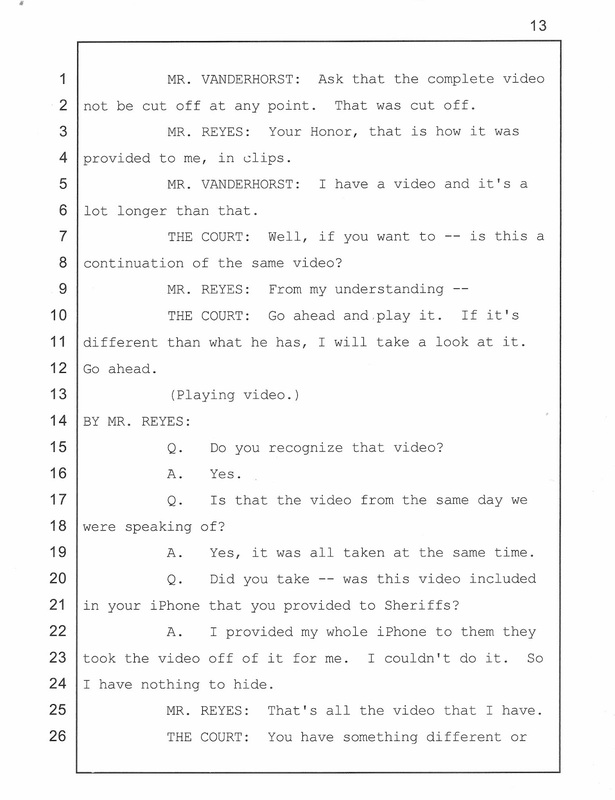 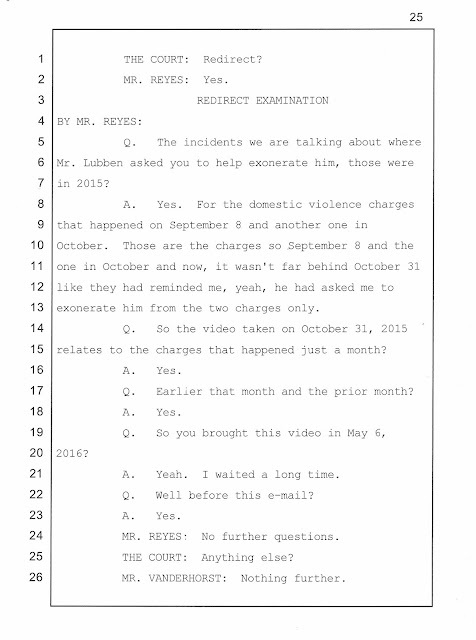 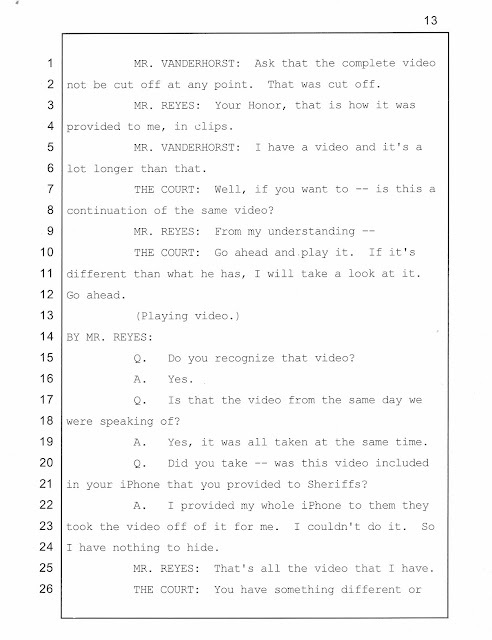 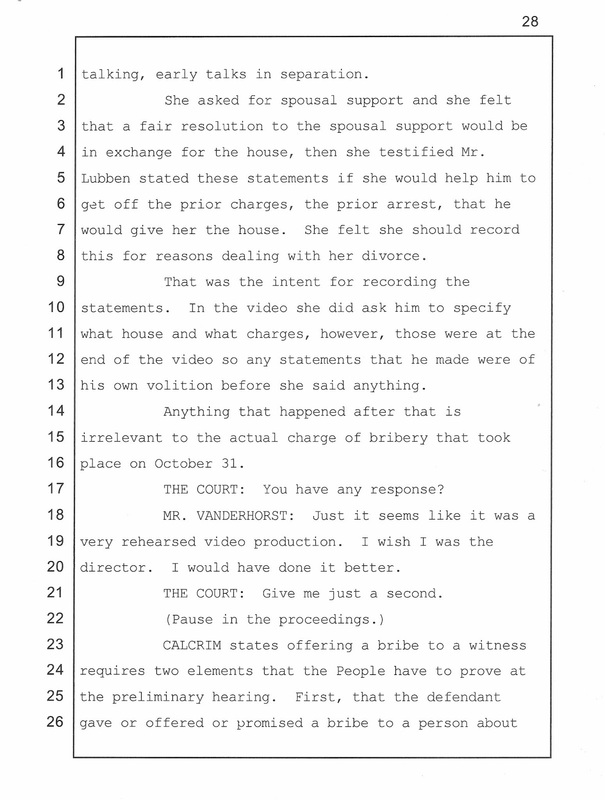 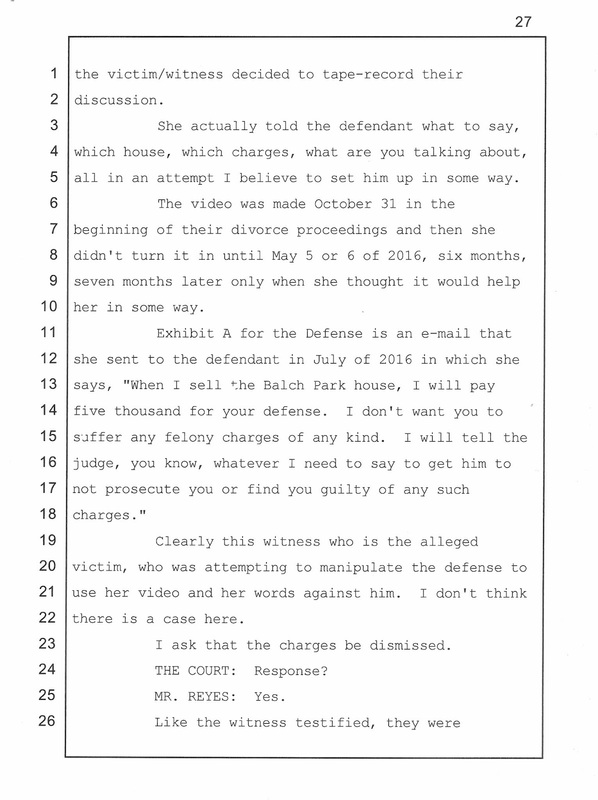 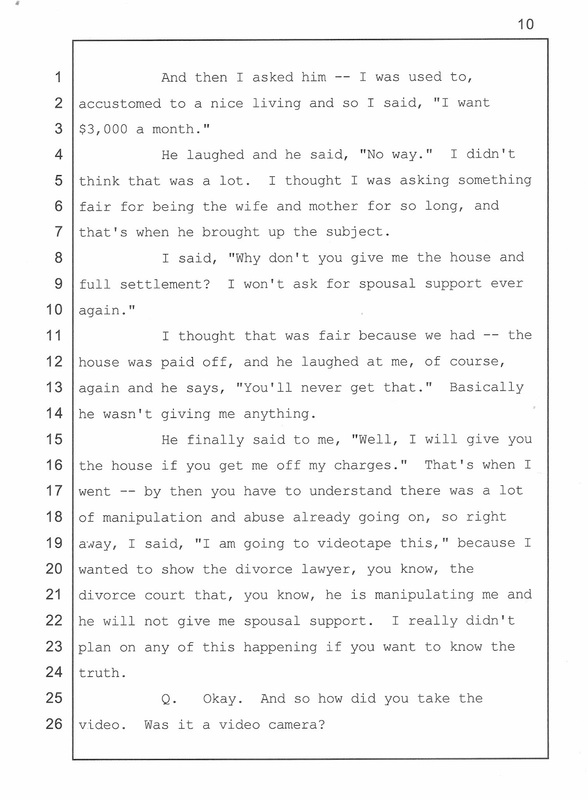 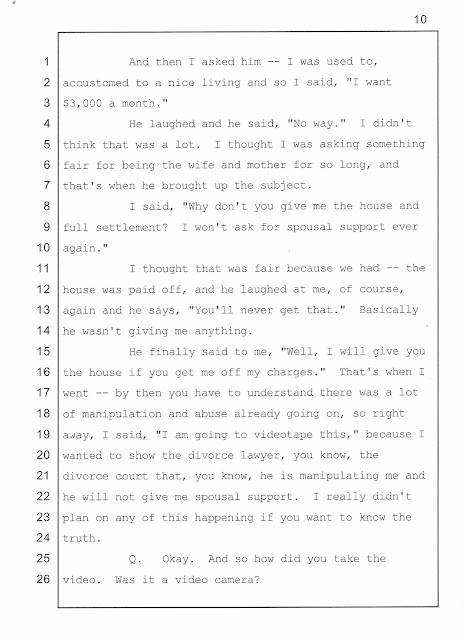 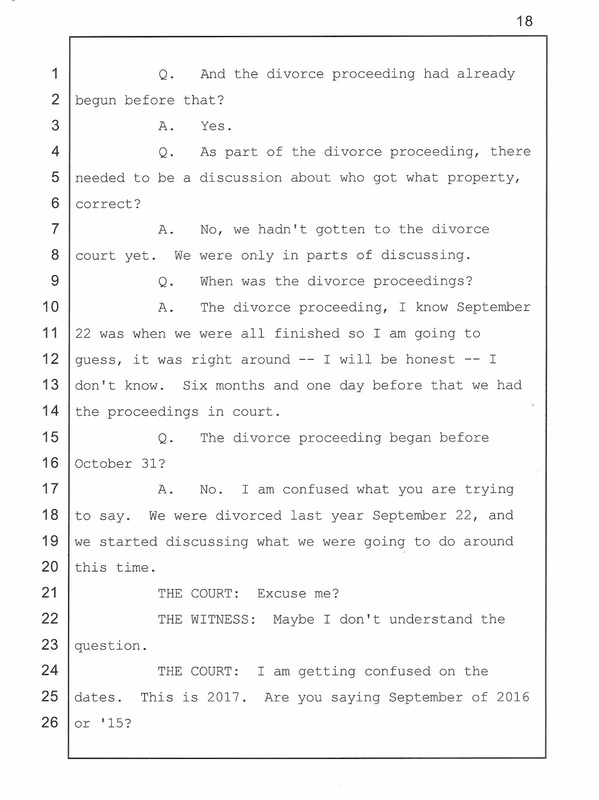 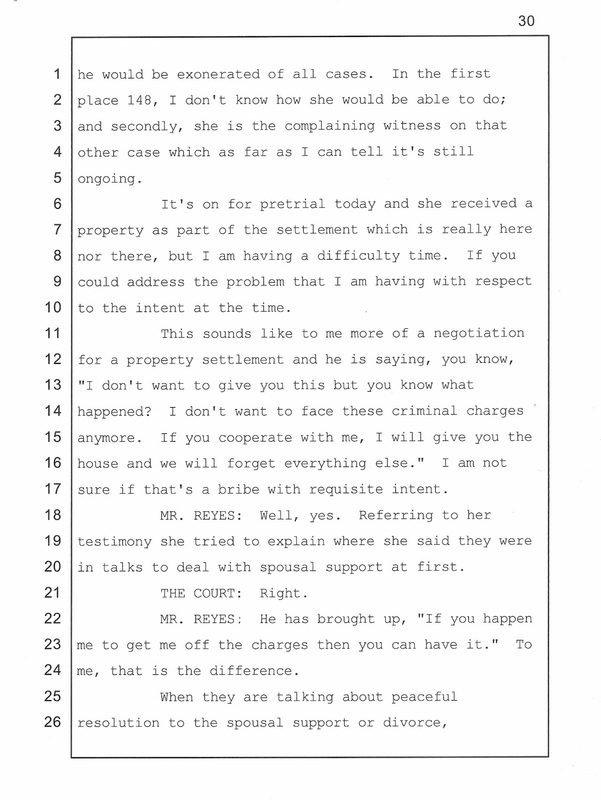 The court chalked up the October 31, 2015 video clips as merely a record of their separation / divorce negotiations. 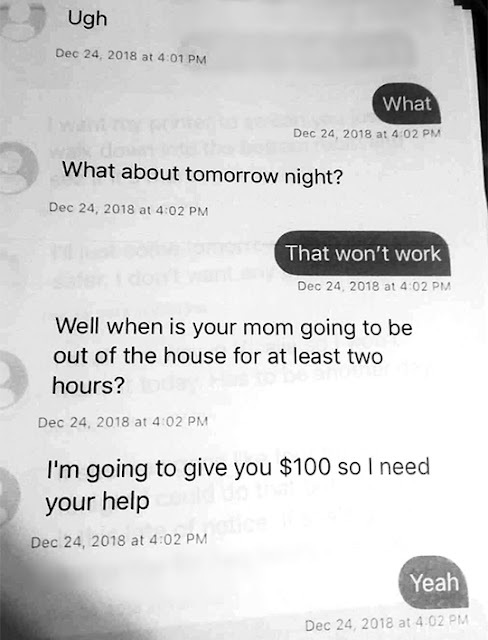 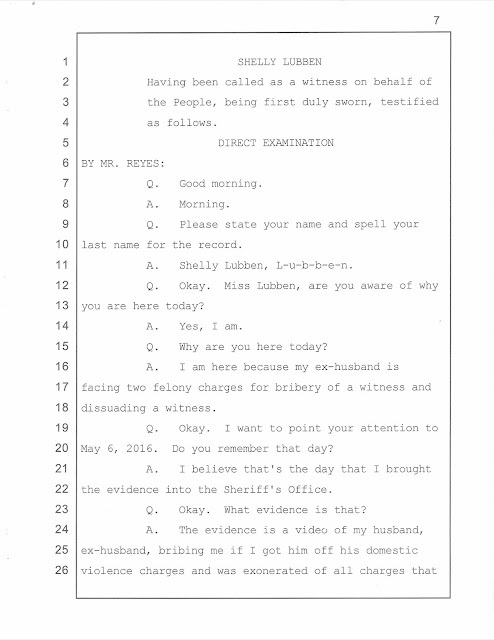 However, on the recordings themselves Garrett clearly states that the date of recording was October 31, 2015, some six months before the jilted Shelley decided to seek vengeance on him. 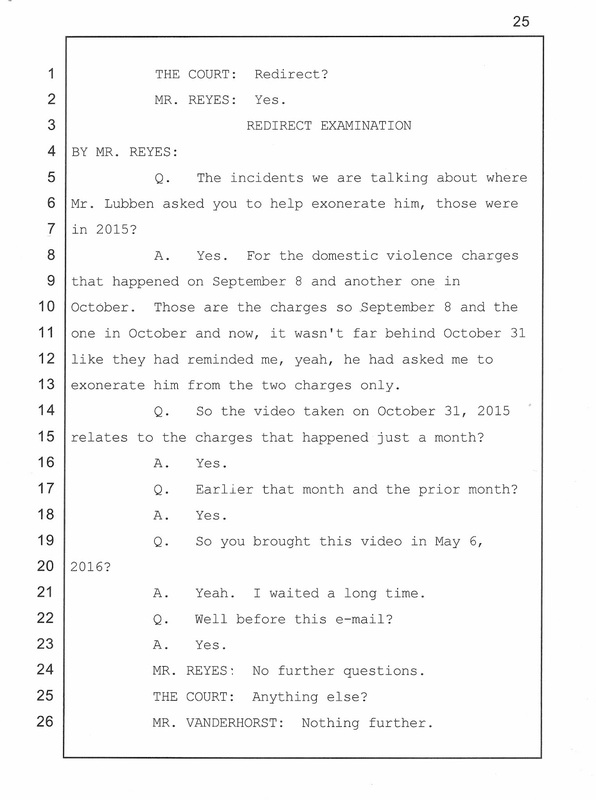 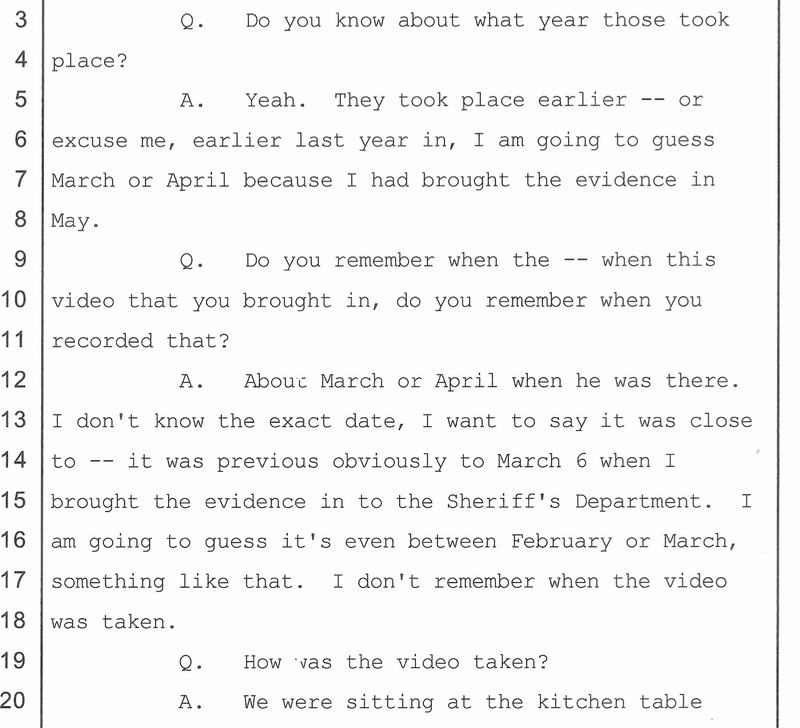 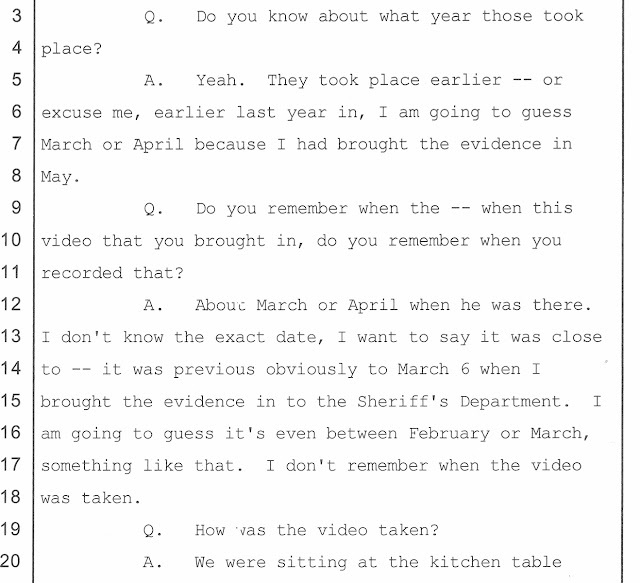 On the stand she initially claimed that the videos were shot between February and April of 2016, so it immediately became apparent that something was amiss. 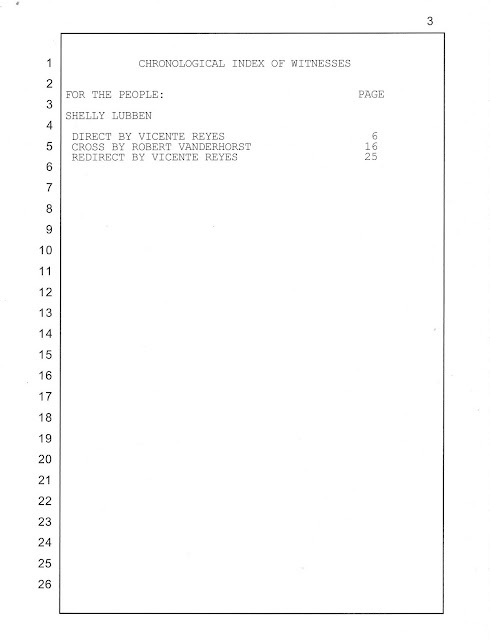 On the recordings, Shelley can be heard off camera, shouting directions and telling Garrett what to say next. 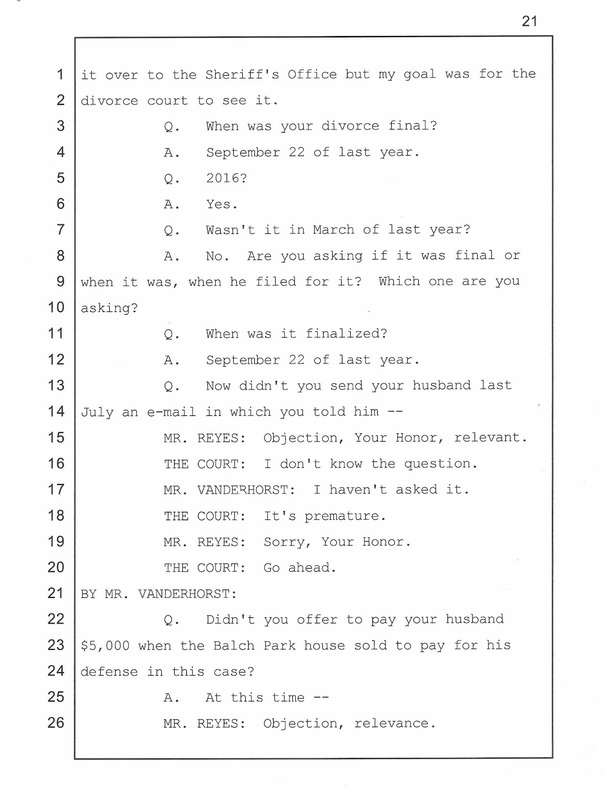 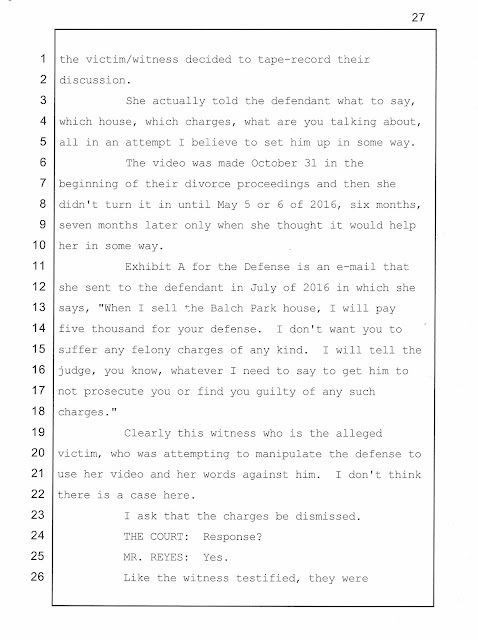 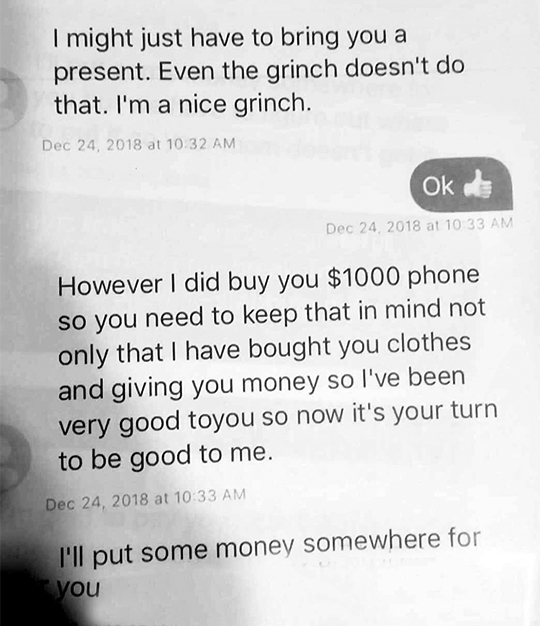 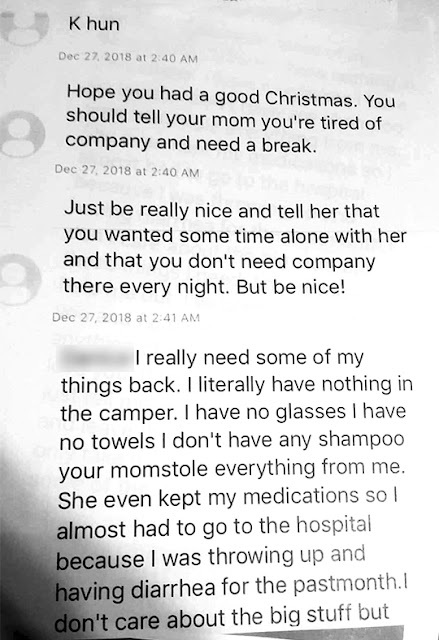 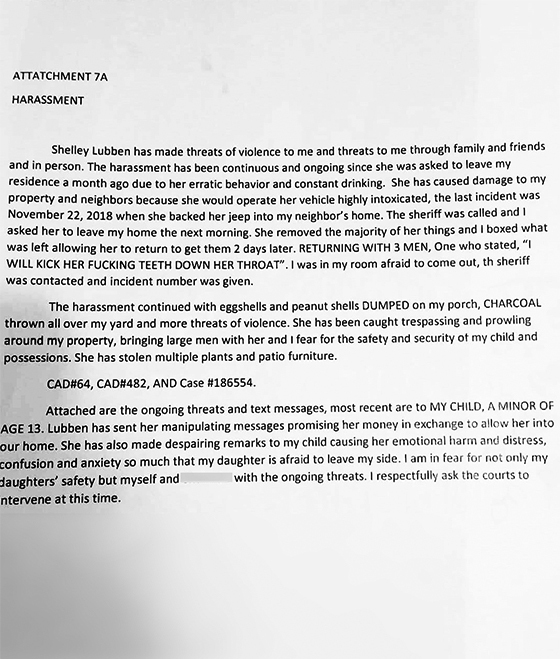 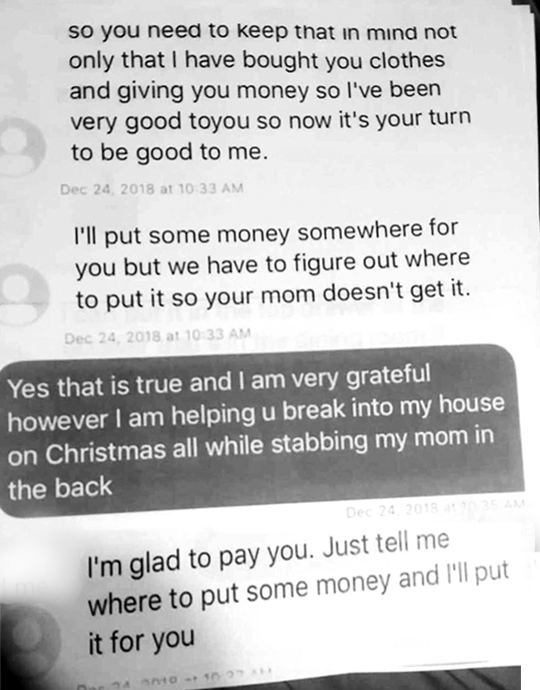 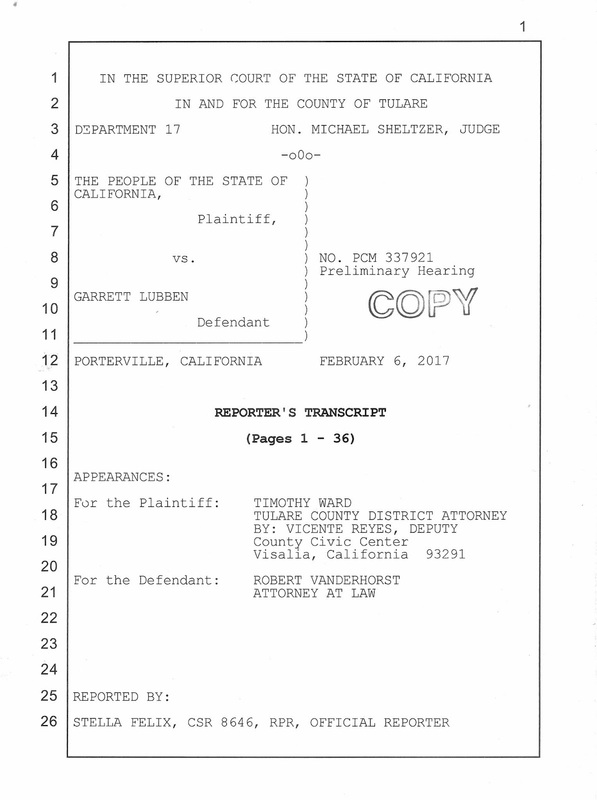 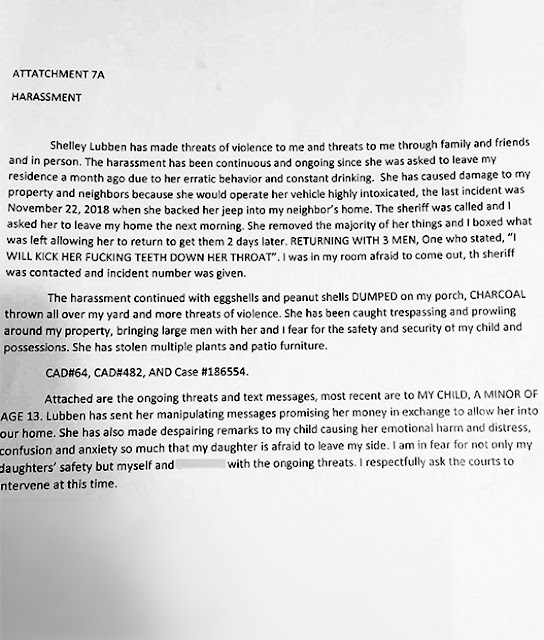 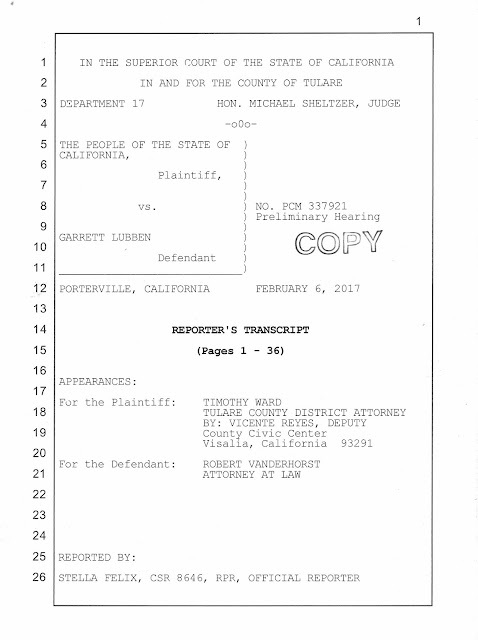 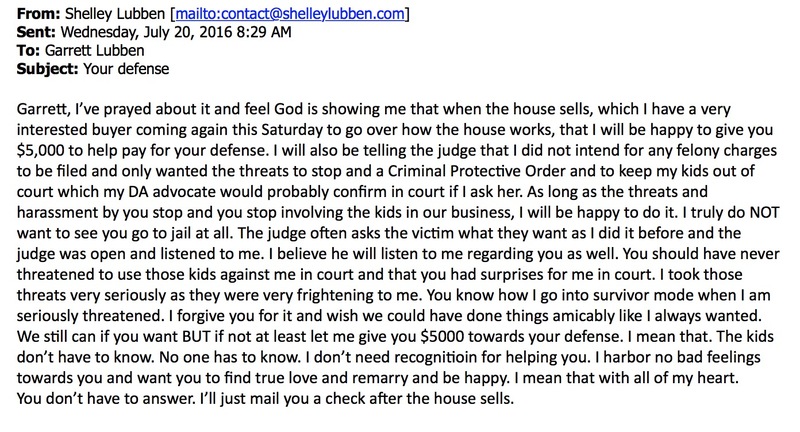 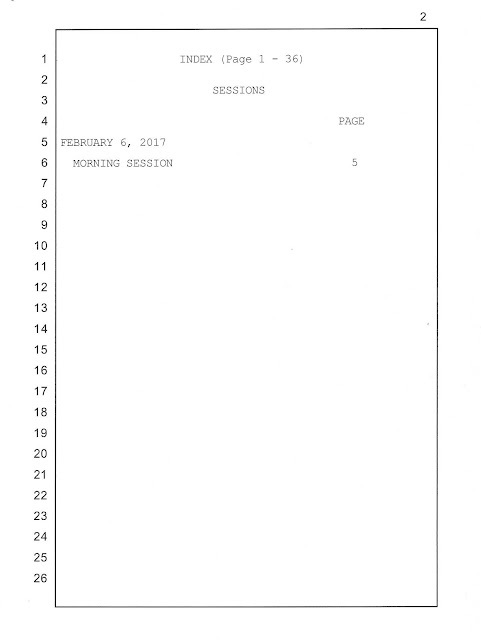 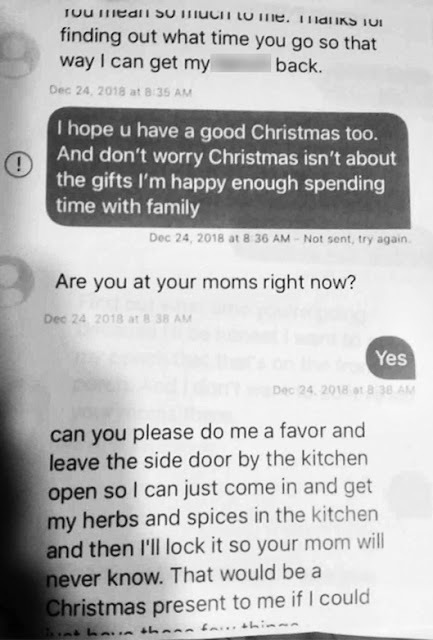 Another important piece of evidence came to light at Monday's hearing, one which the prosecution sought unsuccessfully to have excluded: a July 2016 email from Mrs. Lubben to Garrett in which she offers to pay $5,000 toward his defense against these very felony charges once the "Lubben Ranch" is sold. 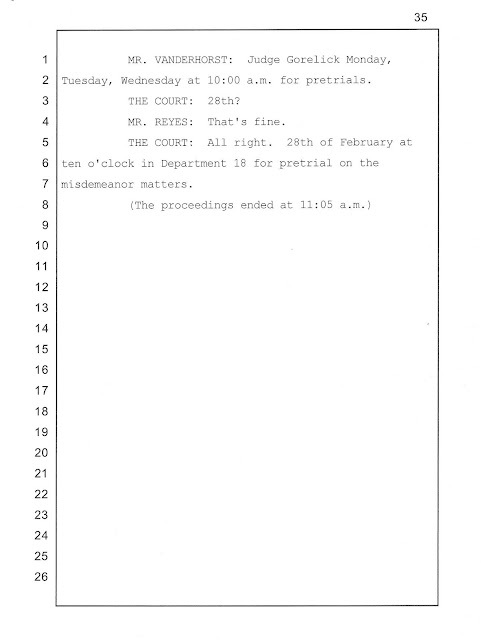 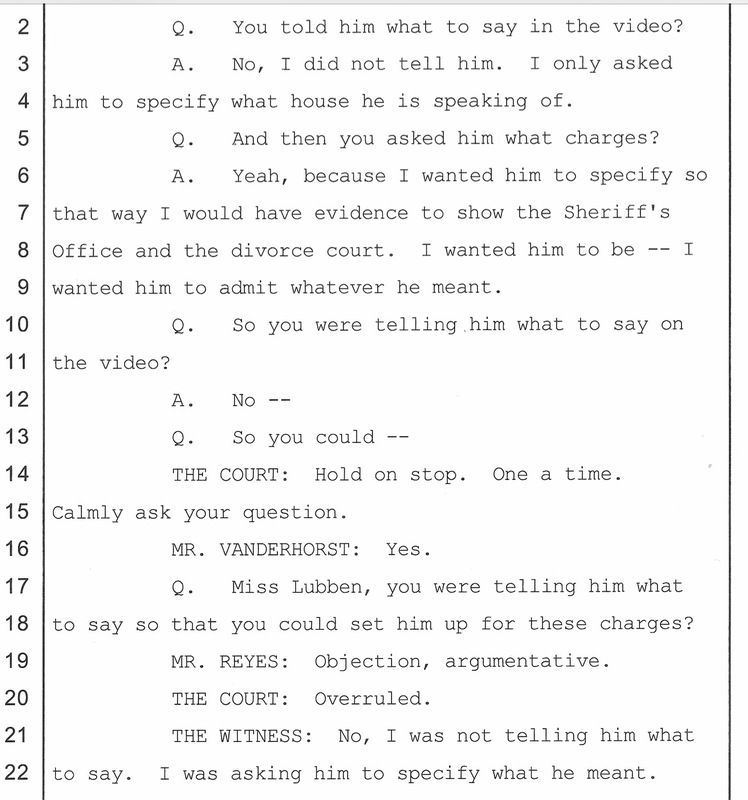 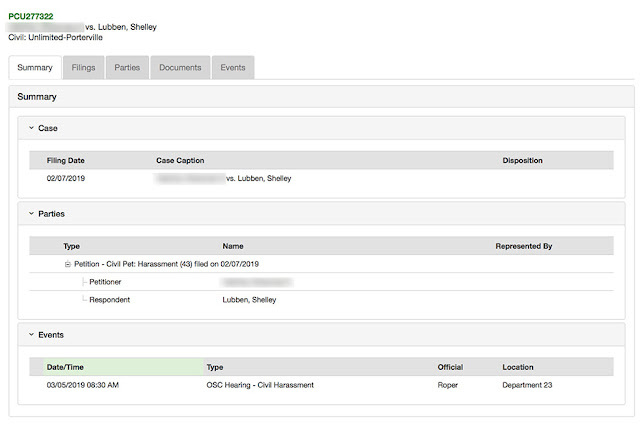 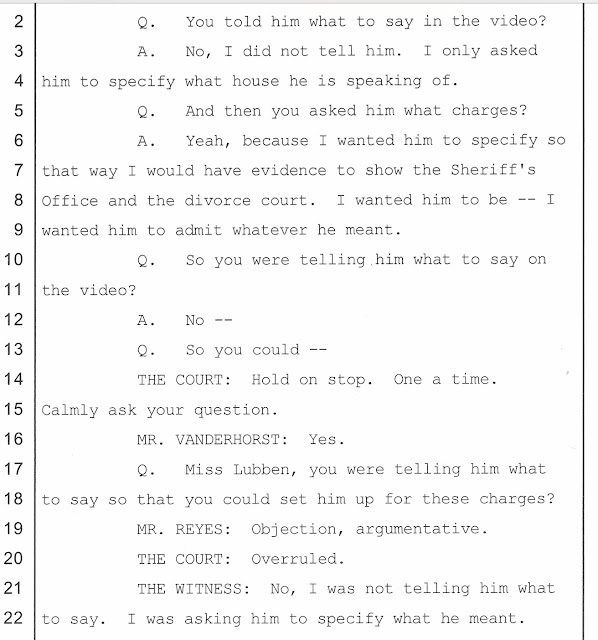 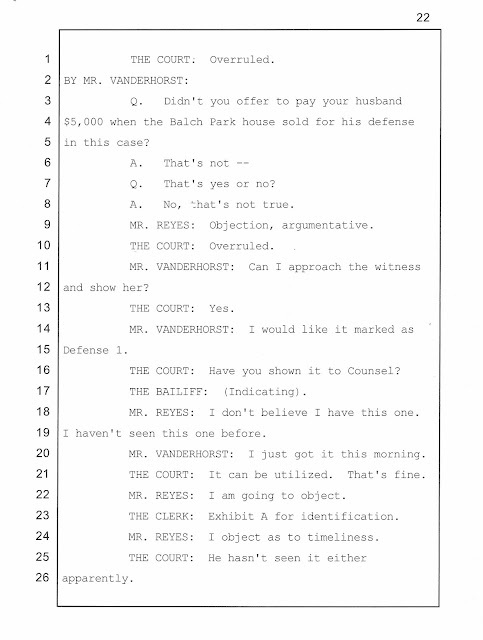 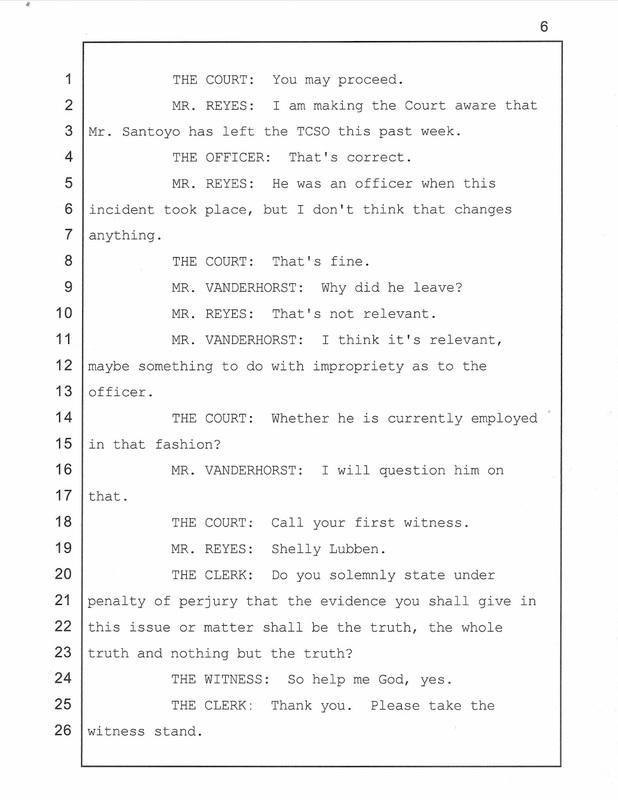 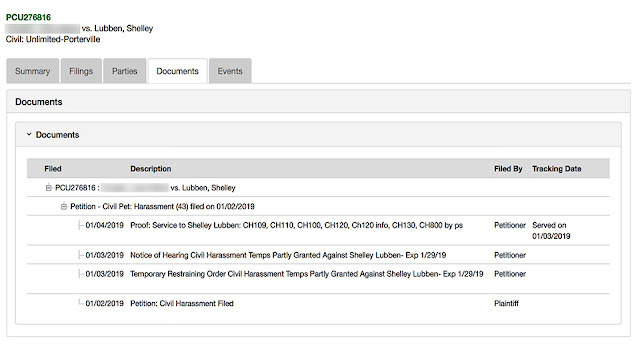 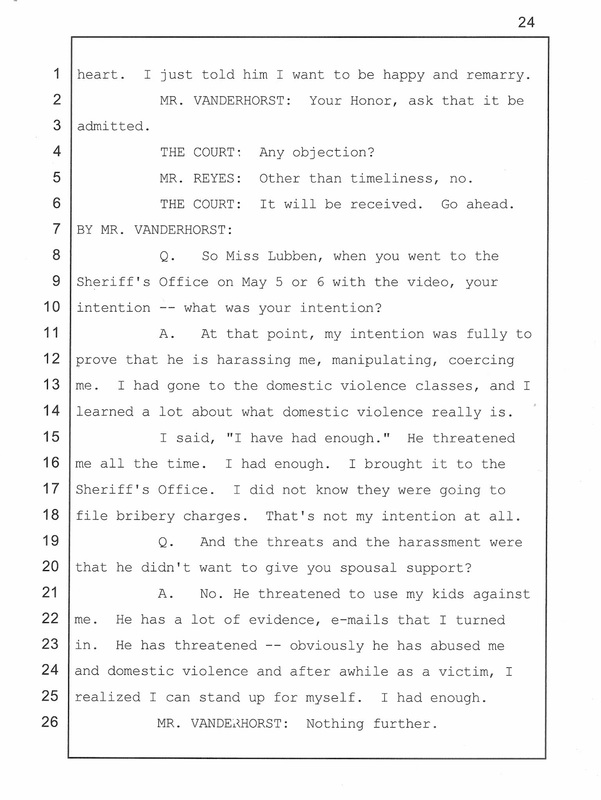 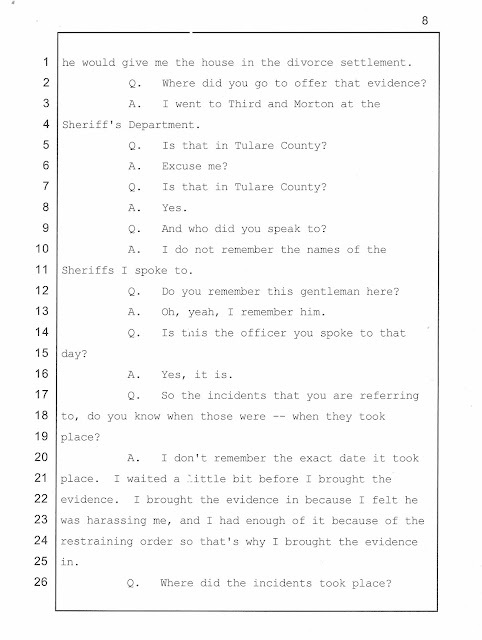 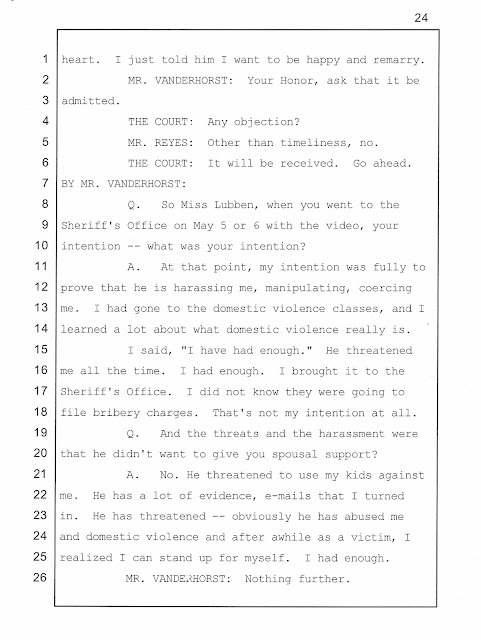 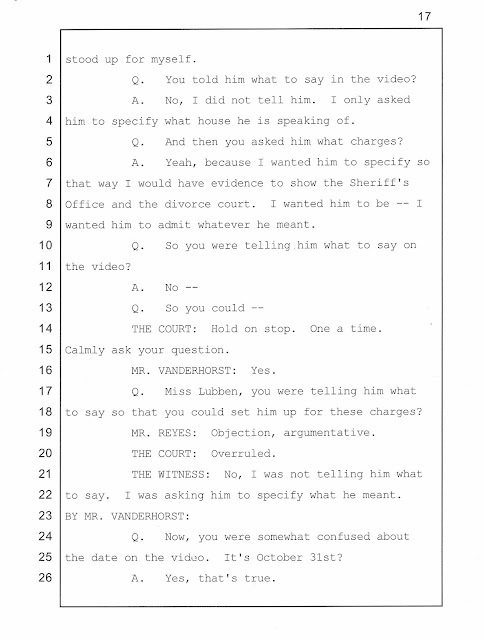 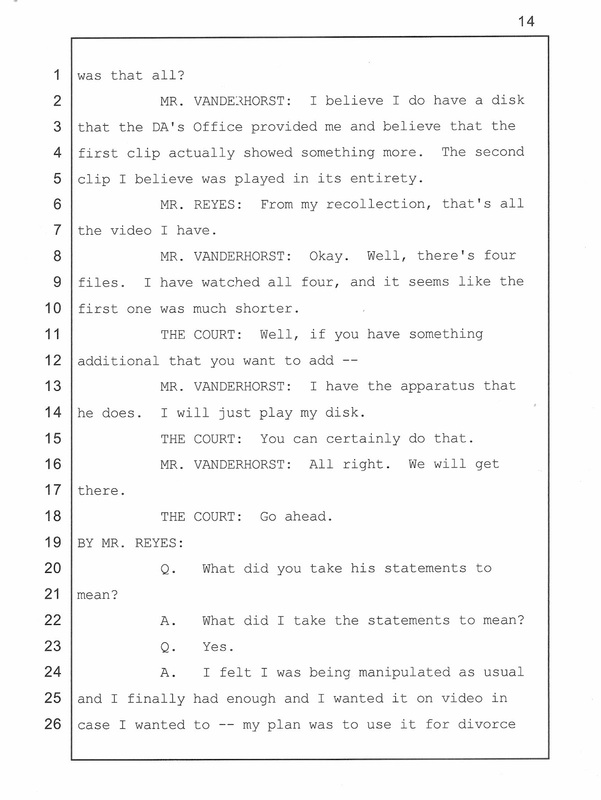 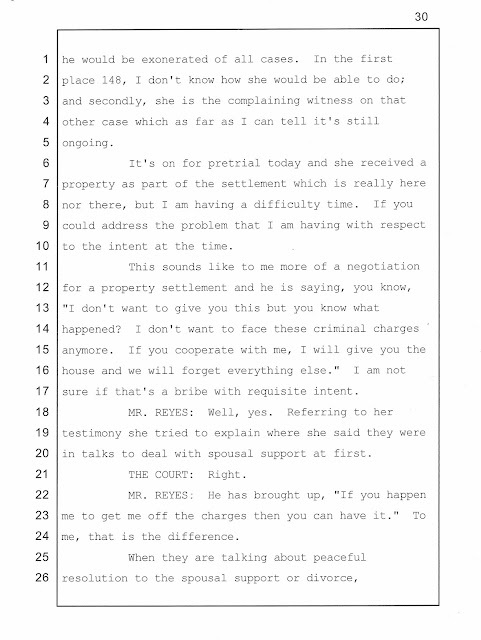 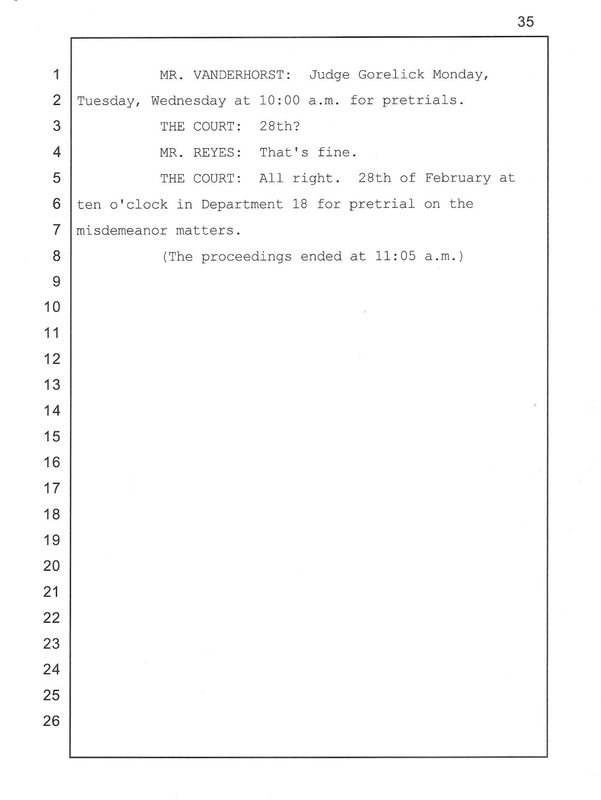 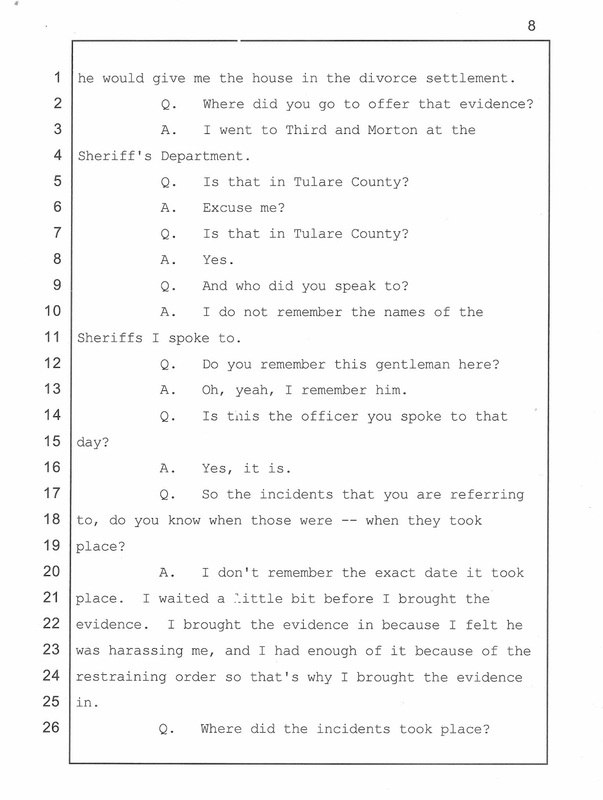 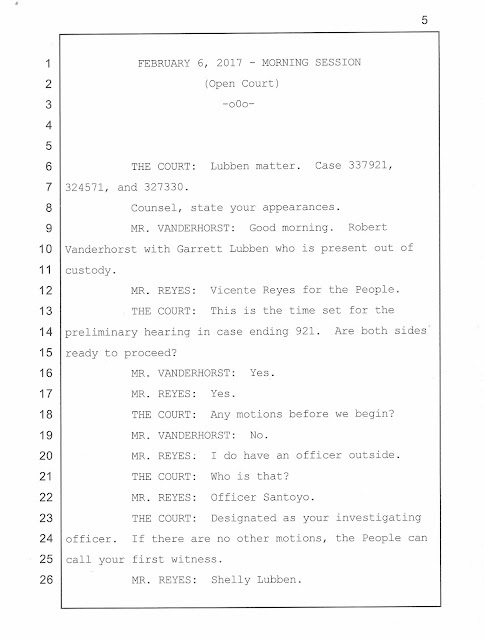 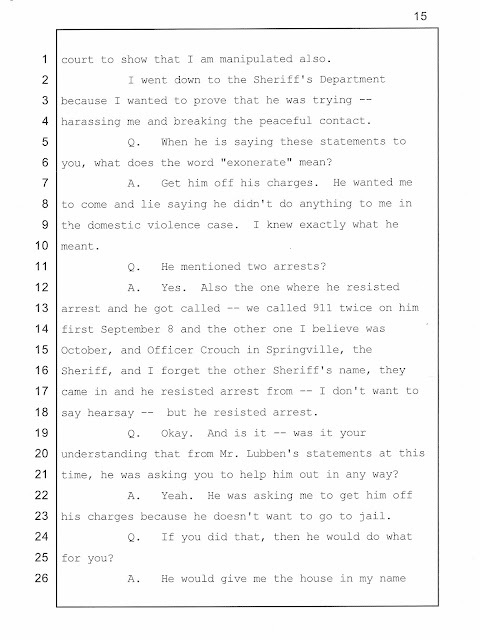 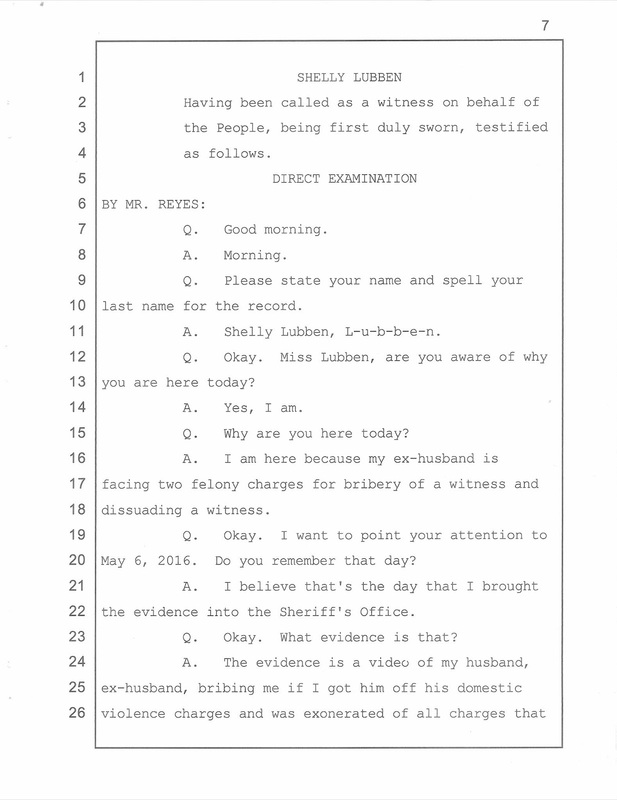 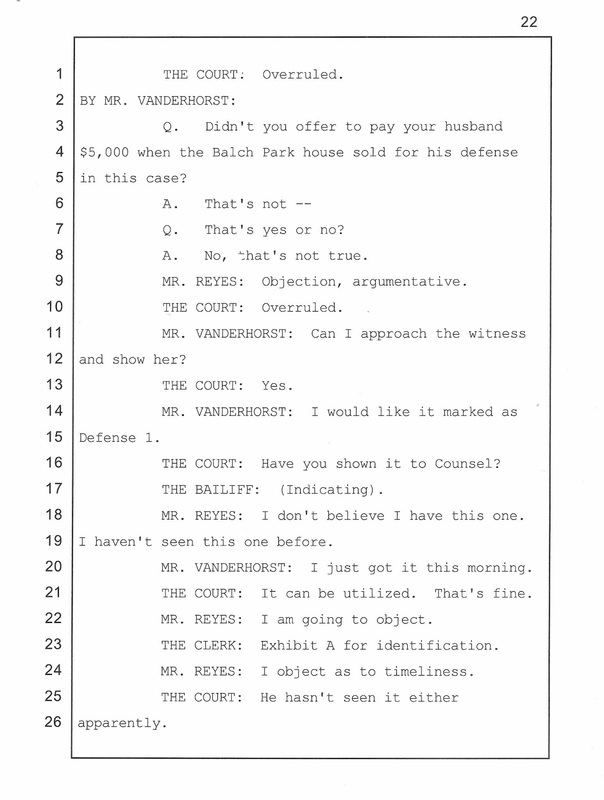 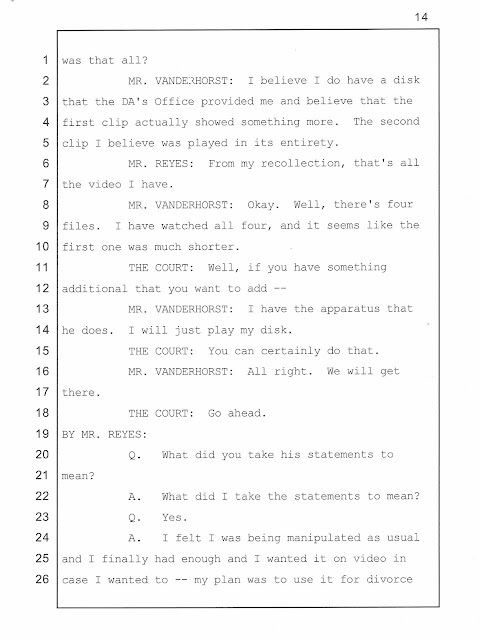 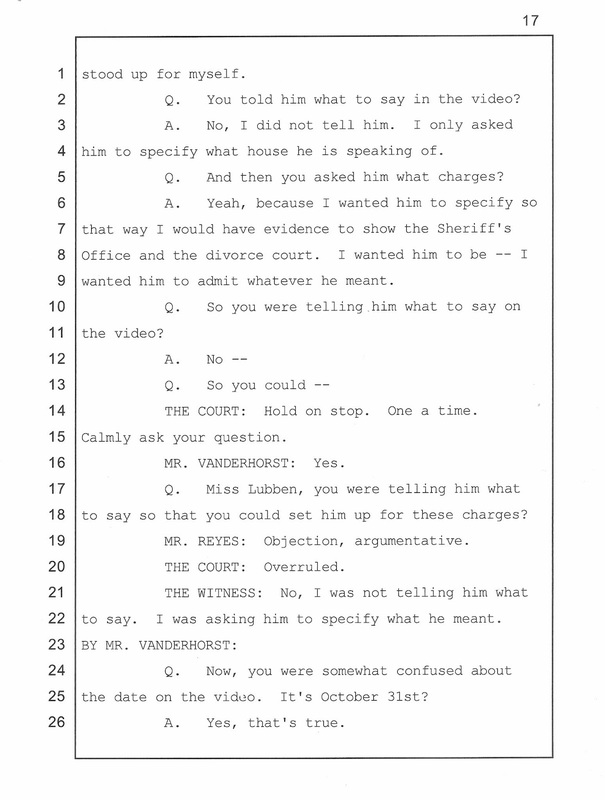 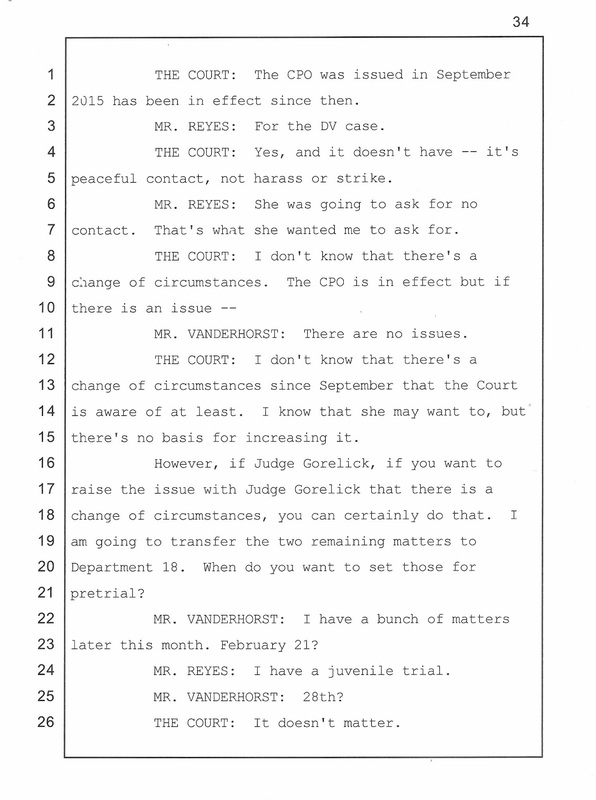 Under cross examination, Shelley was belligerent, and bristled when Mr. Lubben's attorney stated the obvious -- that she had set Garrett up and used the recordings as a bludgeon when she did not get her way. 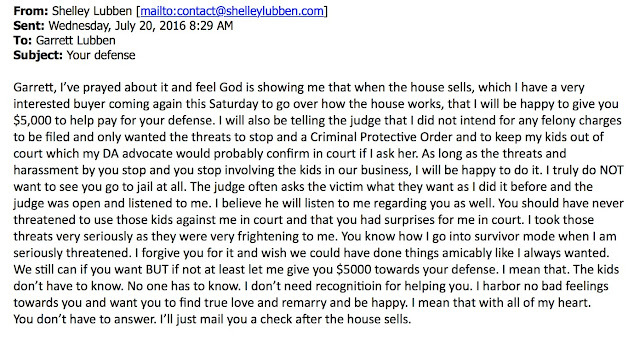 In response, Shelley seemed annoyed and defaulted to her "I'm a victim" position. 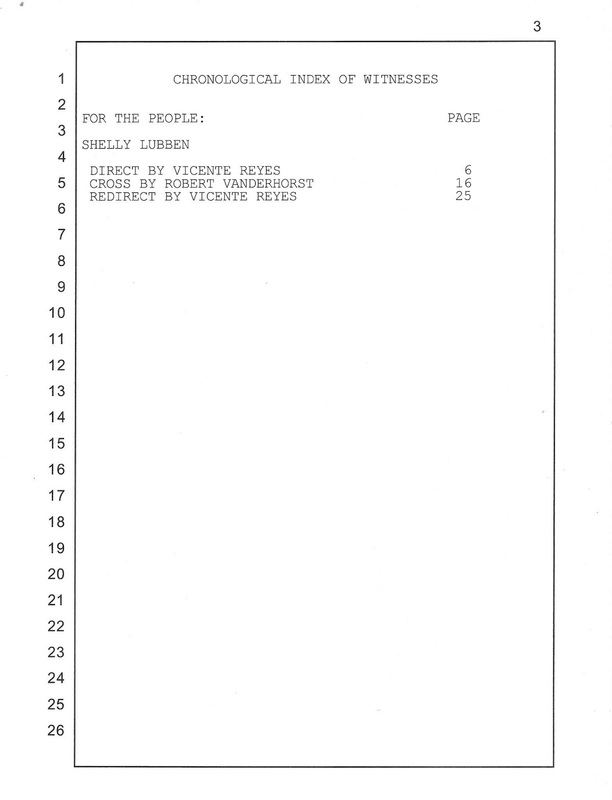 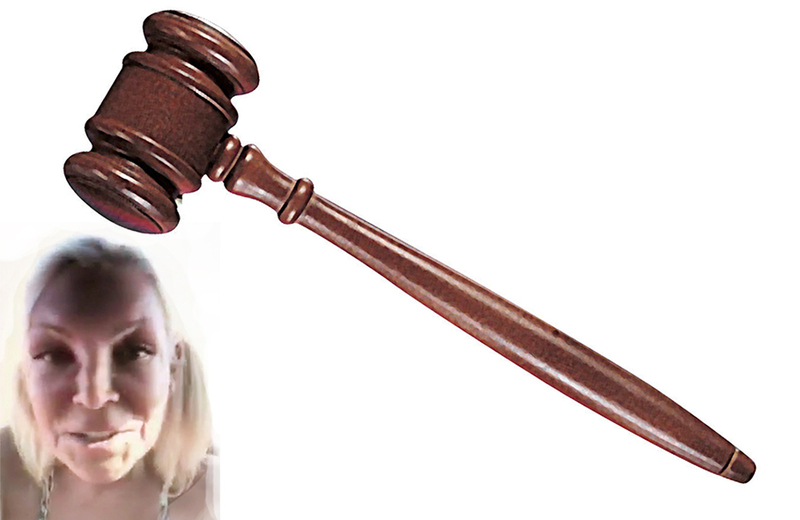 Shelley stormed out of the hearing, with boyfriend Joe Valley in tow, as soon as the judge ruled against her and tossed all charges (but before he'd even finished speaking). 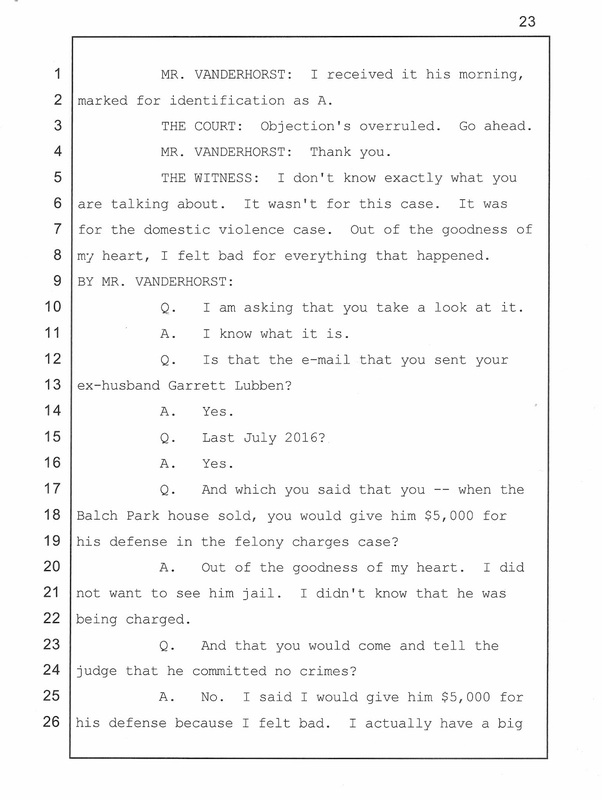 Lubben's request for an extended restraining order against Garrett was also denied. 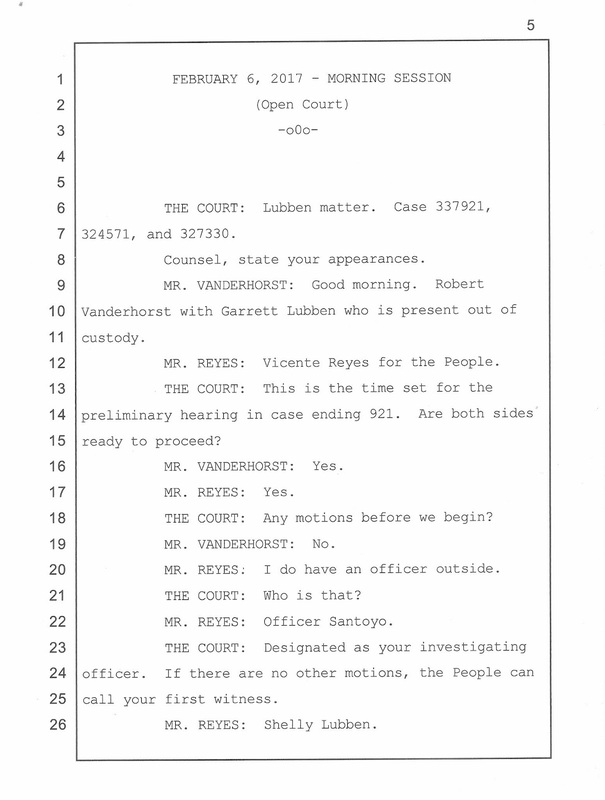 Following the hearing, a jubilant Garrett Lubben addressed the case on the courthouse steps.